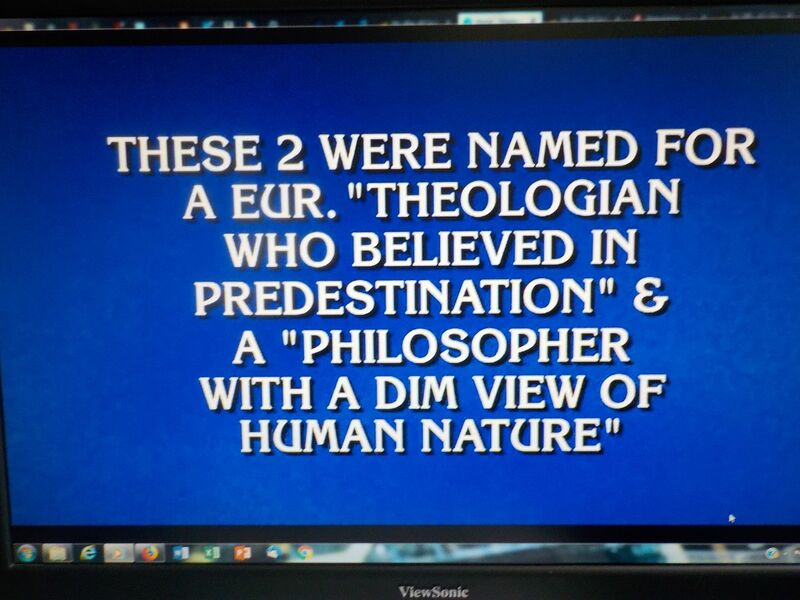 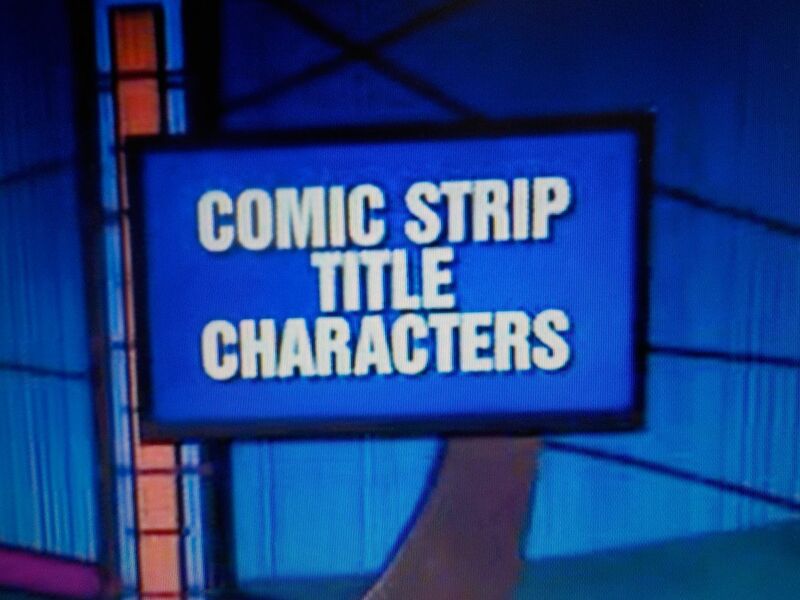 The Hayfamzone Blog . . . . . . . . . . by Brian Hayes: A Comic Strip Clue for Final Jeopardy!